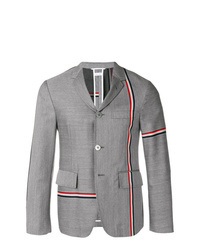 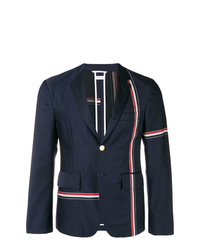 Thom Browne Allover Engineered Stripe Sport Coat $1,876 Free US Shipping! 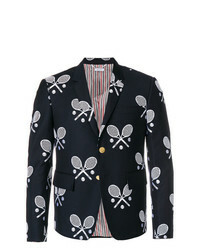 Thom Browne High Armhole Single Breasted Sport Coat In Super 120s Twill With Broderie Anglaise Tennis Racket Half Drop $4,149 Free US Shipping! 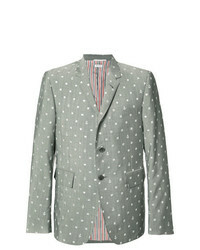 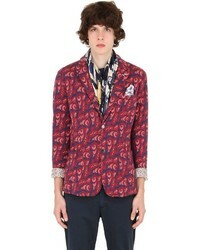 Thom Browne Portal And Anchor Print Blazer Grey $2,804 Free US Shipping!